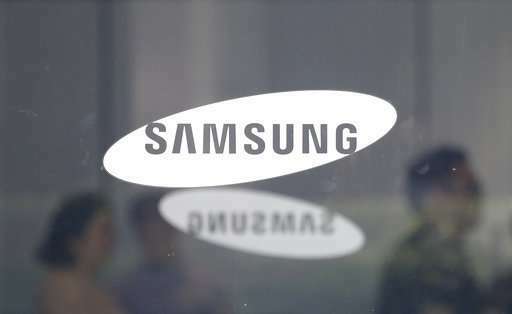 Samsung is dealing with broader industry trends like many people already having a smartphone and broader economic uncertainty, but it also has to get a handle on changing trends within tech, said Gartner analyst Werner Goertz. He said focus is shifting to software, artificial intelligence and companies that are "platforms"—you sign up for Amazon and you spend a lot of time there and buy a lot of stuff there. He says Samsung's presentation at the CES tech conference in Las Vegas suggests that its approach remains focused on devices rather than an "ecosystem."